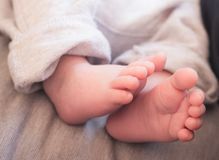 Baby feet in blanket. 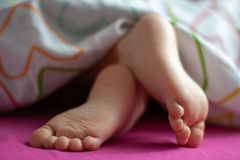 Green, foot. 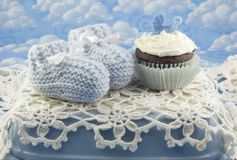 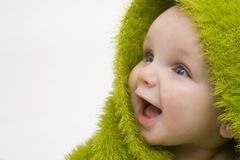 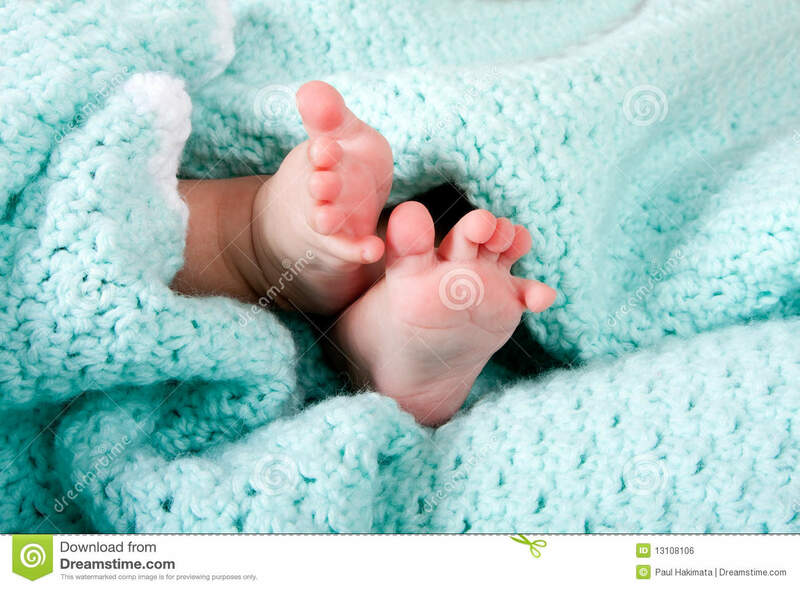 Two cute tiny baby feet wrapped in a blue-green aqua knitted blanket. 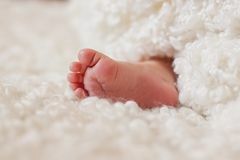 Newborn baby feet close up in wool brown knitted socks booties on a white blanket. 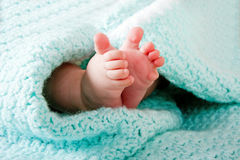 The baby is in the crib The baby`s leg is wrapped in a curly plaid Baby`s feet on the bed Close up of baby feet peeking out of blanket. 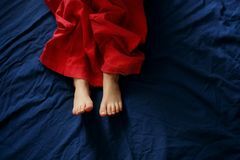 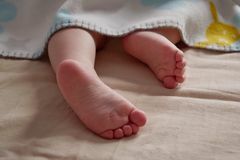 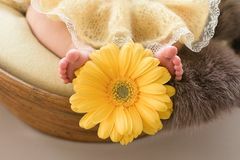 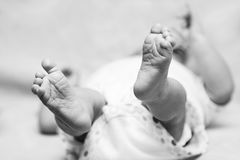 The child is sleeping Little feet of little newborn Feet of a newborn girl, little ballerina in fluffy points, dancer tired, tutu skirt, newborn Baby legs under the blanket. 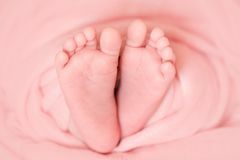 Close-up Legs of a newborn baby Legs of a newborn in a pink diaper.